Have you ever shopped at Goodwill or any type of second-hand store? If so, you know what a goldmine those can be. The first time I shopped for second-hand clothes was when I was in college. I think I was putting together a Halloween costume. Shopping at second-hand stores has come a long way since I was in college. All sorts of people shop for gently used items. Go into any Goodwill and you’ll see people from all walks of life. When my kids were little, I used to shop the church consignment sales like it was my job. I mean seriously, if you’re in the market for baby or toddler clothes, there’s no reason to shop at a retail store. The amount of barely worn or not even worn baby and toddler clothes was insane. Now that they are older, it’s harder to find clothes that are still in decent condition that they’ll wear. Whether you’re looking for clothes, books, shoes, jewelry, accessories, bags or even makeup, second-hand stores shouldn’t be overlooked. There are a few things I draw the line at. I won’t buy used makeup, underwear, bathing suits and shoes are iffy. Maybe it’s a mental thing but hey, every girl’s got her boundaries. Second-hand shopping is no longer just limited to brick and mortar stores, a quick Google search will yield a bunch of websites where you can find any number of things. 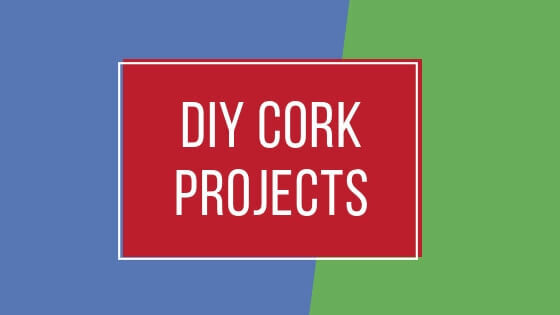 I was familiar with several and discovered a few that are new to me. I also discovered a few that sell things that are still way out of my price range. They also don’t appeal to me but it just goes to show you, you can put together a new outfit in no time and at any price point. *Always check websites for most up-to-date information*. This website has been around for 6 years, I think this is the first ‘online resale store’ I discovered. I first discovered them when looking for second-hand clothes and toys for my small children. They have kids, mens and womens clothing as well as toys, movies, books, outdoor equipment and more. 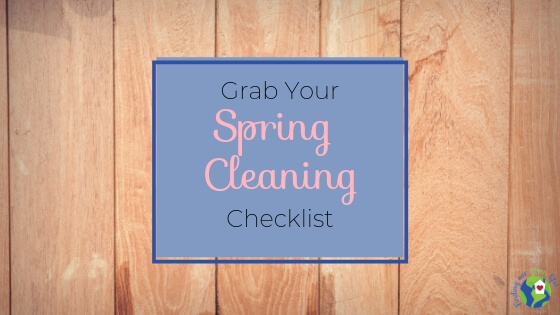 Ready to browse and see what you can find? Start here. returns for refund if items were damaged, misrepresented, incorrect, missing, etc. Cons: This is the most similar to shopping at a regular online retailer. I discovered ThredUp a few years ago when I was searching for a cocktail dress for an event. The dress was most likely going to be a ‘wear it once and then let it sit in the closet’ piece of clothing so I didn’t want to spend a lot of money. The dress arrived, I’ve now worn it three times and it’s now named my ‘little black dress’. ThredUp also has a “Goody Box” option that’s the same concept as Stitch Fix, if you’re familiar with that. You set up a profile and they send you a box of clothing, keep what you like, send back what you don’t. I tried it twice and wasn’t pleased with either box I received. I first heard of Poshmark on Pinterest. Poshmark is basically an online consignment site where transactions are handled between buyer and seller. You can buy and sell clothing, shoes, purses, accessories, makeup? I’m going to have to draw the line at makeup but if you want it, you can get it. Ready to browse and see what you can find? Start here. 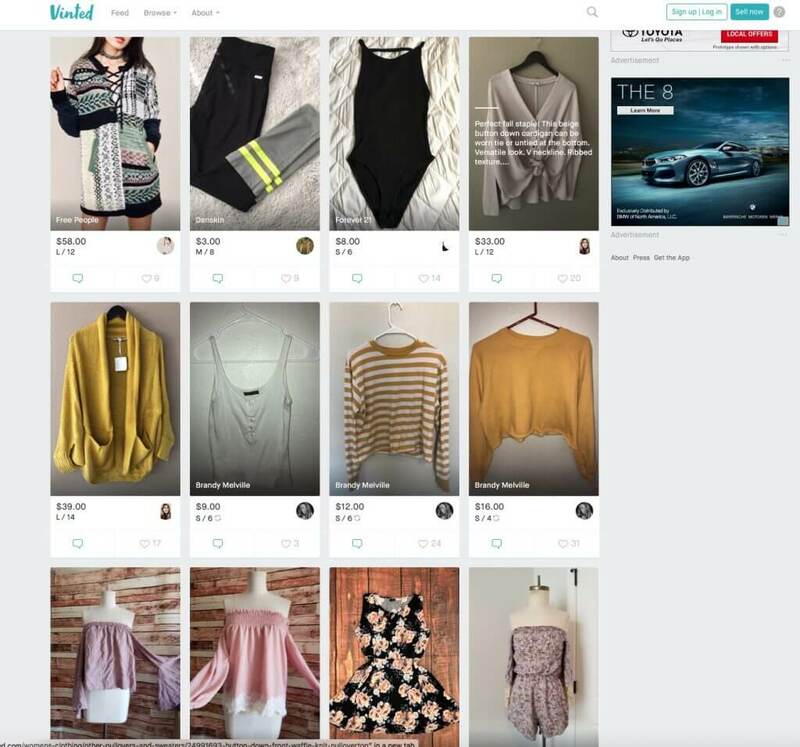 I had never heard of Vinted before I decided to hunt for second-hand clothing. 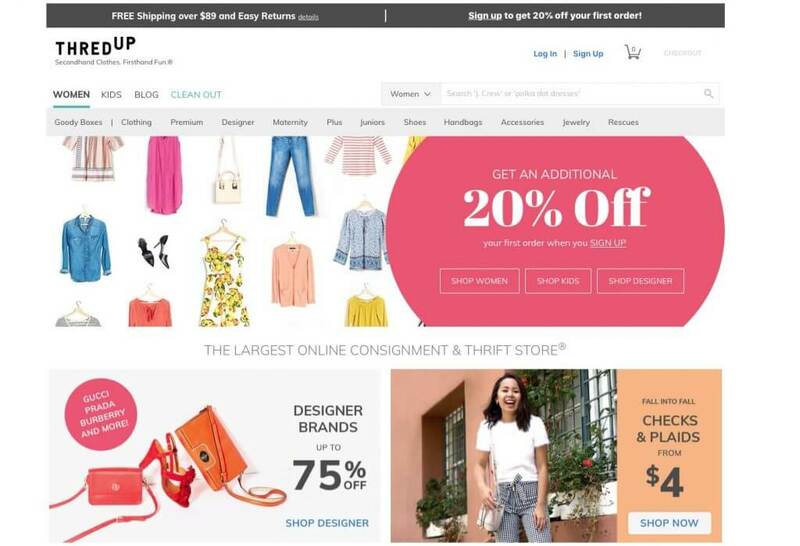 It’s another online consignment site. Ready to browse and see what you can find? Start here. sales are final unless what you received wasn’t what was described in the listing. returns will be handled through Vinted. Time to go upscale y’all! 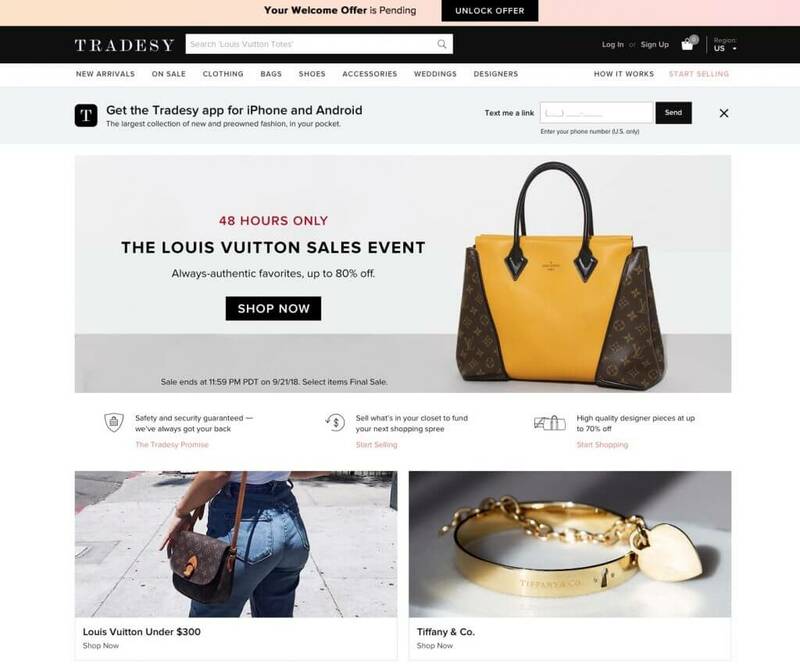 If you’re looking for a higher priced item, check out Tradesy. It’s a luxury online consignment site for women – no mens or children’s items but they do have wedding stuff. 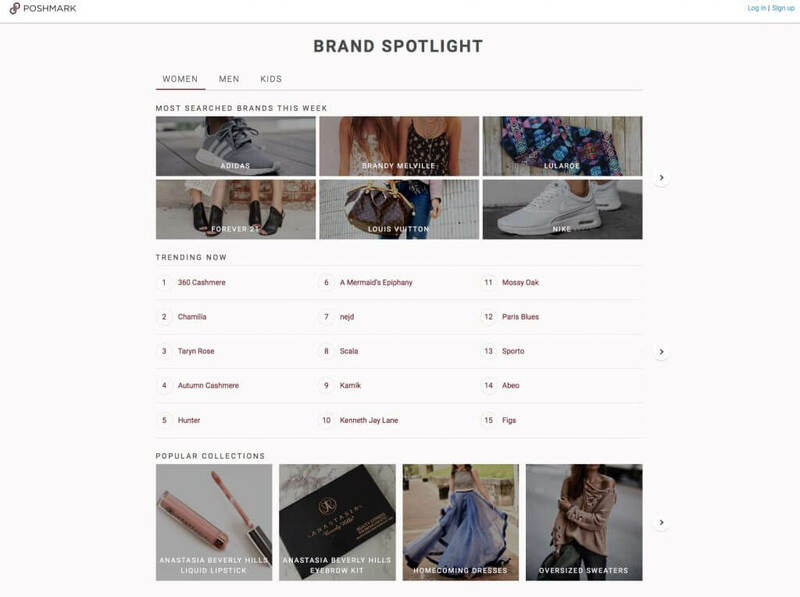 Ready to browse and see what you can find? Start here. More upscale stuff y’all! 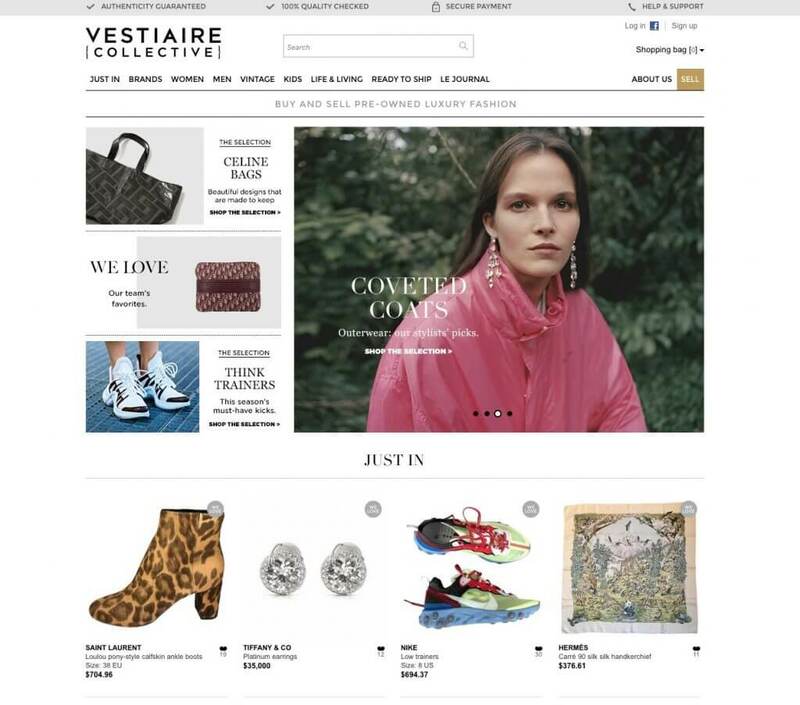 Vestiaire describes themselves as a luxury resale store and they have more than just clothes. They’ve got decor, pet stuff, technology, etc. I’ll be honest, this is way out of my budget. Ready to browse and see what you can find? Start here. I’ve been shopping online long enough to know I can’t buy pants or jeans online. I definitely have to try them on first and if you have a short return window or don’t get a full refund, it makes sense to know your limitations. I must have a wonky shape or something because my pants size is different from one store to the next and it’s extremely rare for me to find a pair of pants that actually fit correctly. When shopping online, I recommend paying attention to the name brand and the price. I’ve seen plenty of items for resale that are Target, Kohl’s, Old Navy brands that are priced higher than what you’d find in the store. Just be aware. When your own clothes and shoes have served their purpose, don’t throw them away. You can discover some out of the box solutions for used clothes and shoes in this post. 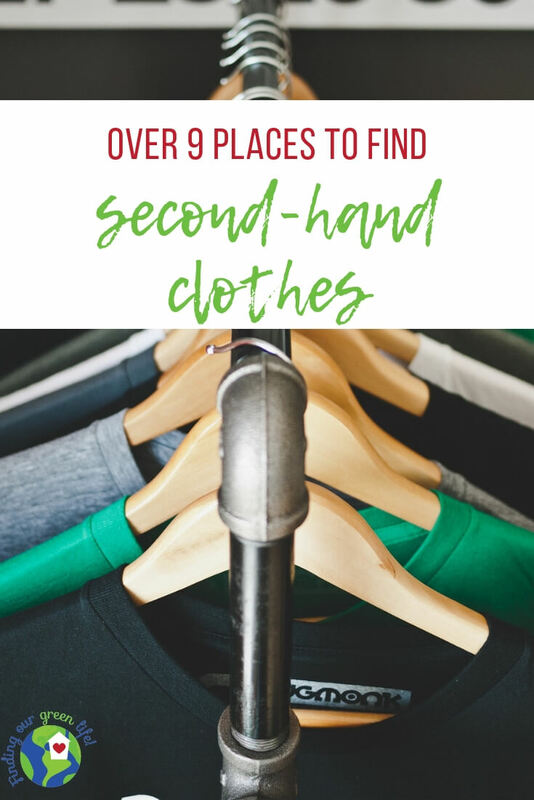 If you’ve never given second-hand clothing a shot, I encourage you to take a look at some of these websites to see what’s available. Which one are you going to start with? 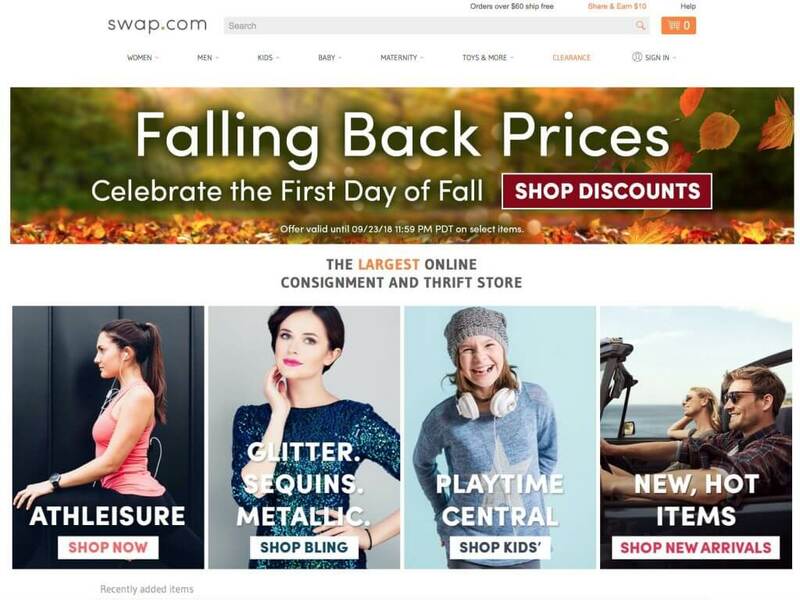 If you’re accustomed to shopping online for second-hand clothing, which is your favorite site? If it’s one I didn’t mention, don’t keep it a secret, let me know in the comments!